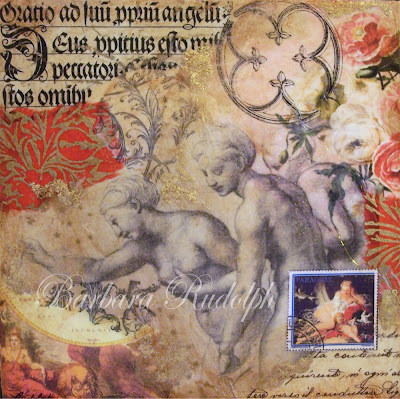 Barbara Rudolph Fine Art: TRAVEL JOURNAL - "The Three Graces"
beautiful postage stamp from Paraguay. into my Travel Journal series of paintings. this is really wonderful . and i loved the post before this too .